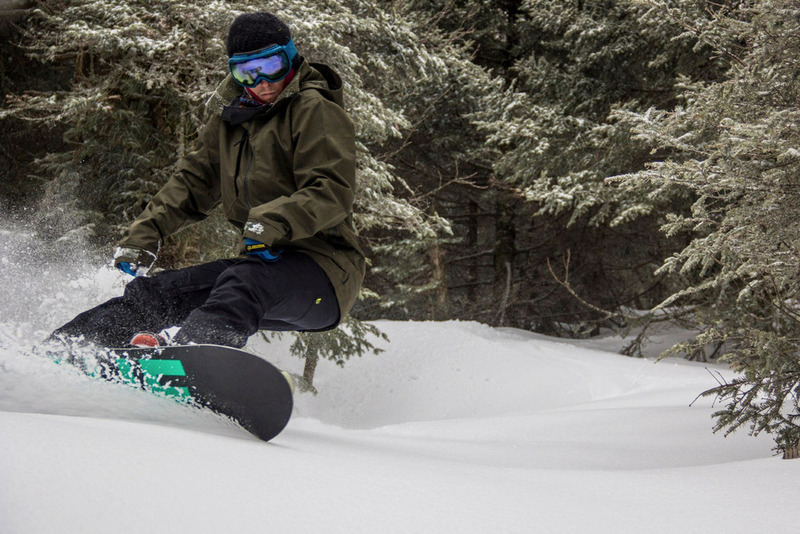 Browse through our collection of photography from Jay Peak to get acquainted with it before your ski trip or to relive great memories on the slopes at Jay Peak. 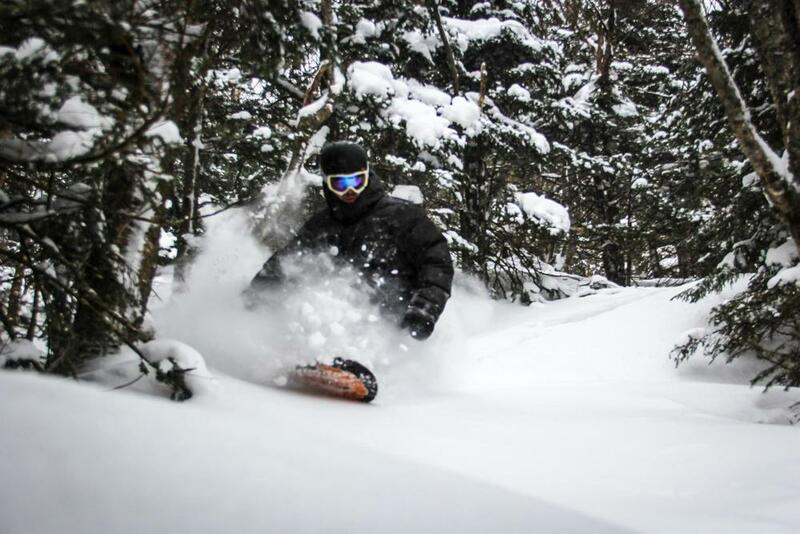 Fill up on powder in the woods at Jay Peak. 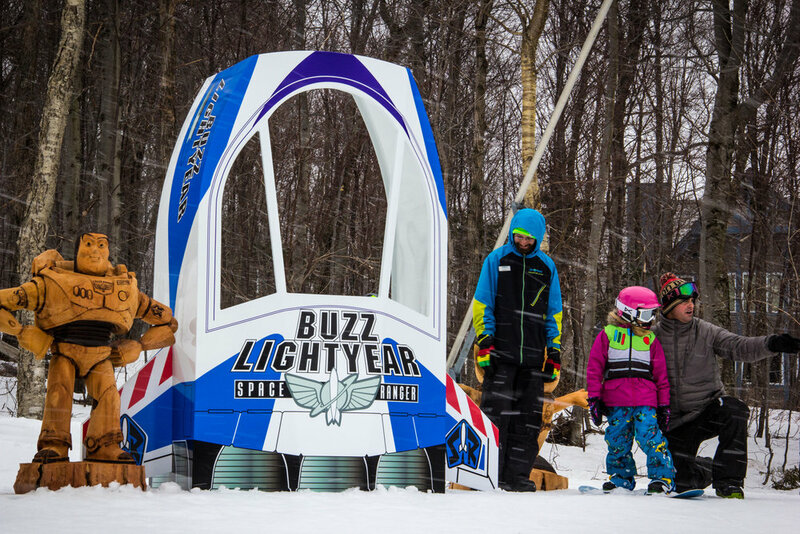 Jay Peak brought down the house this March with a few double digit weeks. 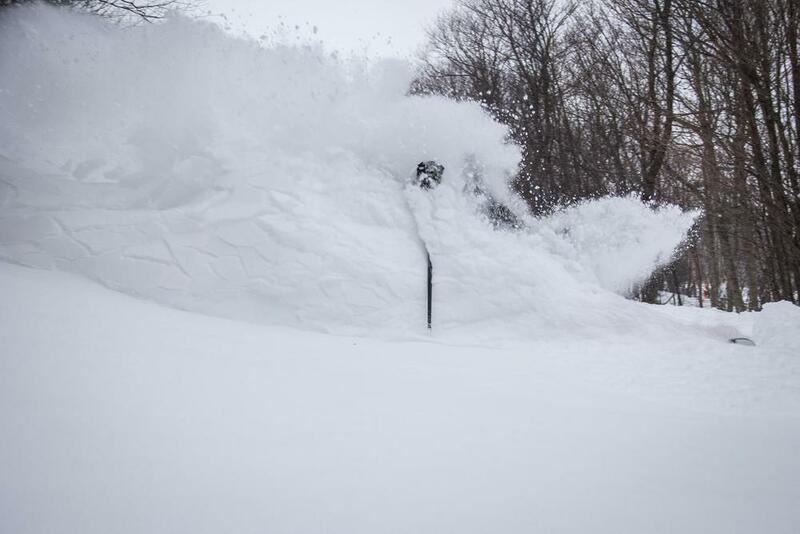 Pow slayin' in the Northeast. Brave the elements and reap the rewards. A spin down the Goat under the tram's watchful eye. 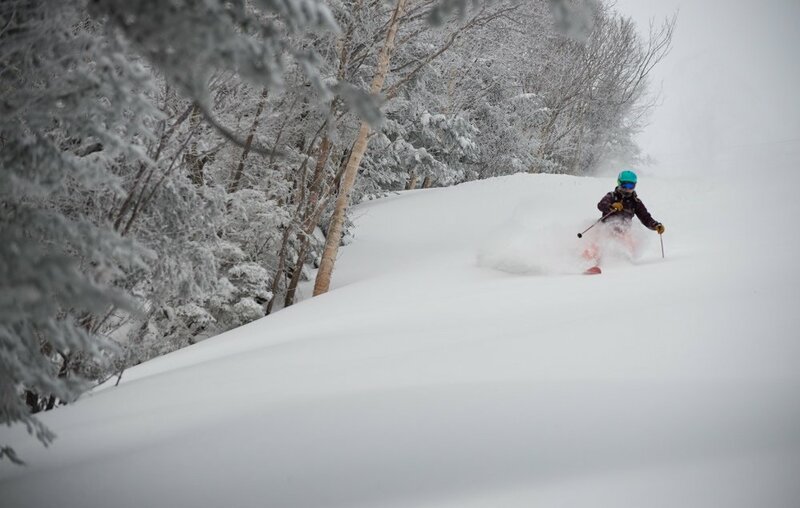 Yes, this is spring at Jay Peak Resort. 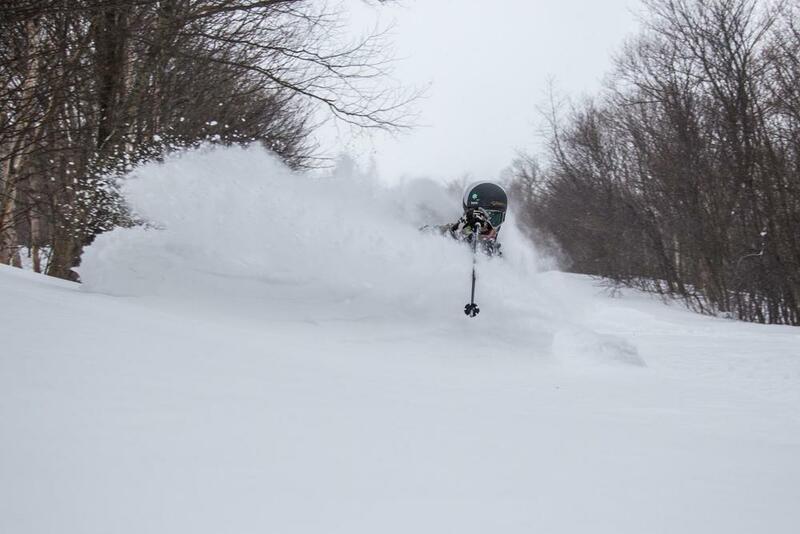 Going deep on the Derrick, Jay Peak. It pays to be an early riser at Jay Peak. Camouflage bikinis aren't good for hiding in snow. Oh look, the East does have some steeps. 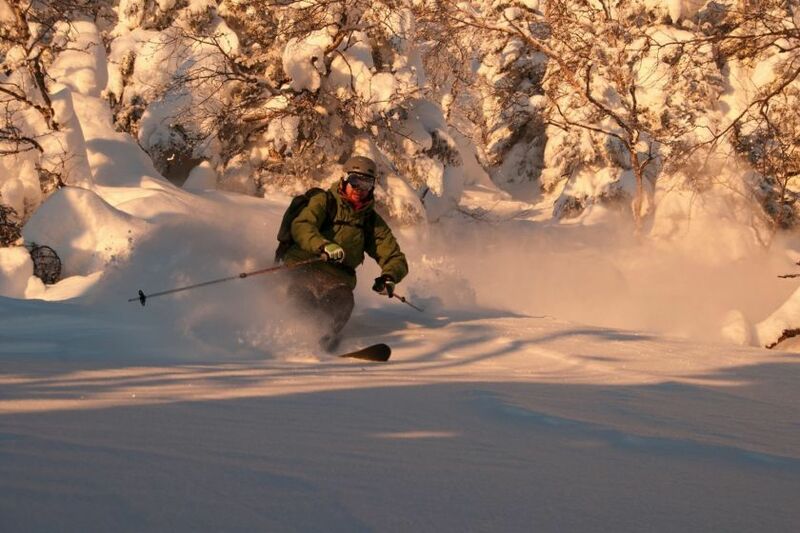 A powder day dance through Canyonlands, Jay Peak. 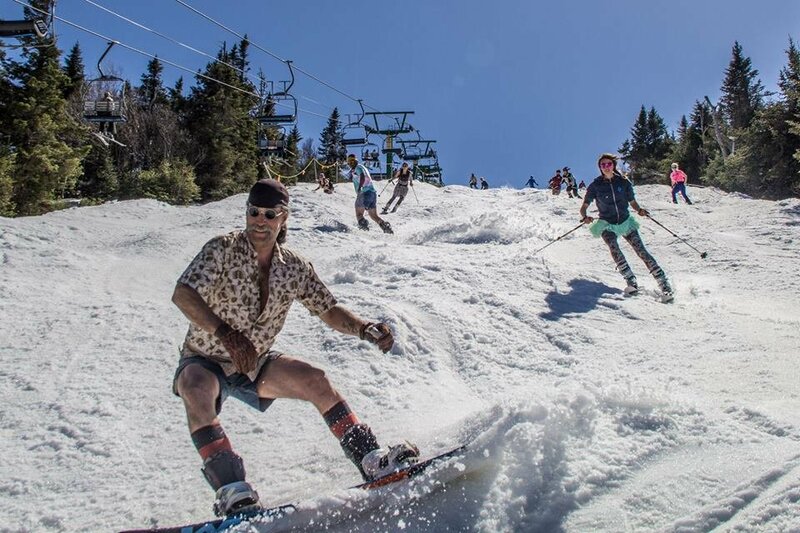 Nothing quite like making turns in May at jay Peak. 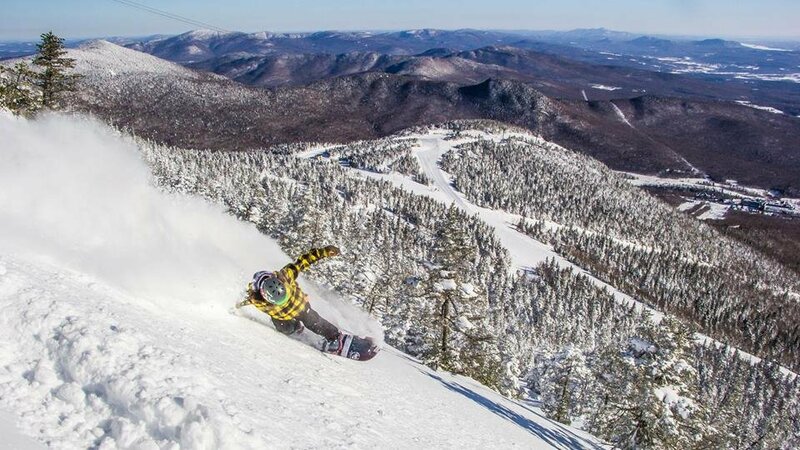 Hunt waves instead of eggs this Easter at Jay Peak. 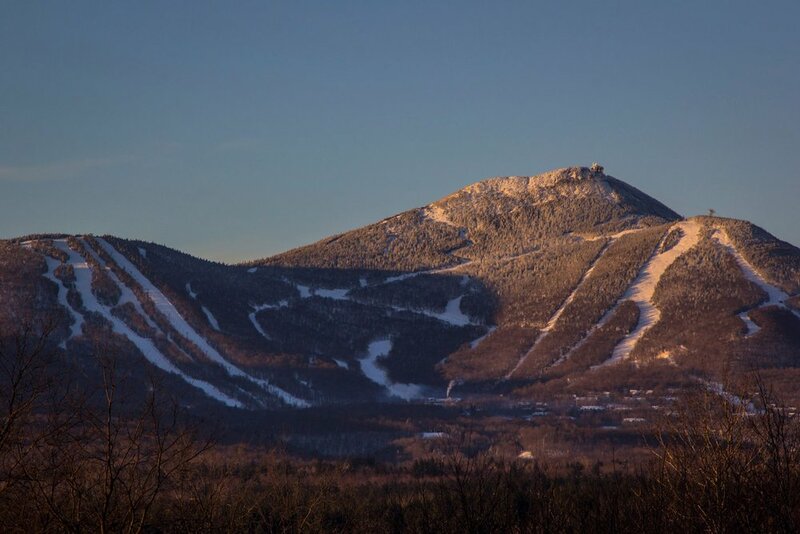 Sunrise casts an alpen glow on Jay Peak's iconic summit. 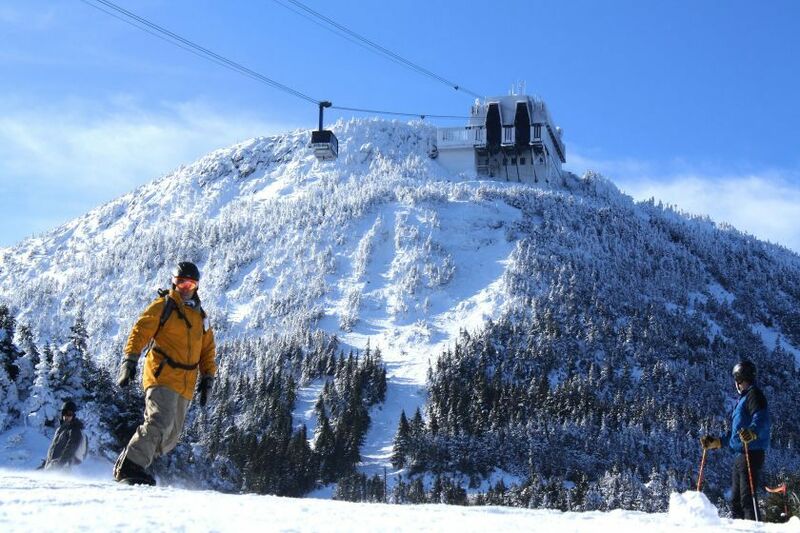 Although winter has been hanging on at far north resorts like Jay Peak, this coming week will see more seasonable weather arrive for the entire region. 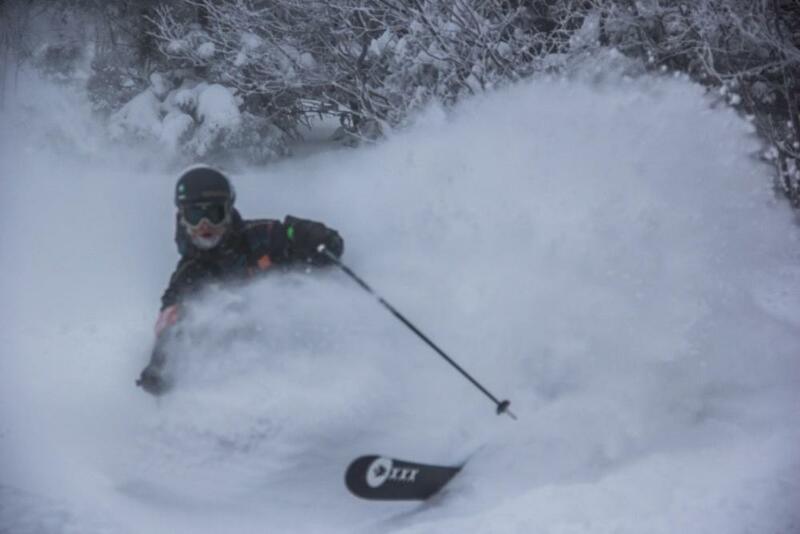 April 2 brought a surprise late season powder day to northern resorts like Jay Peak in Vermont. 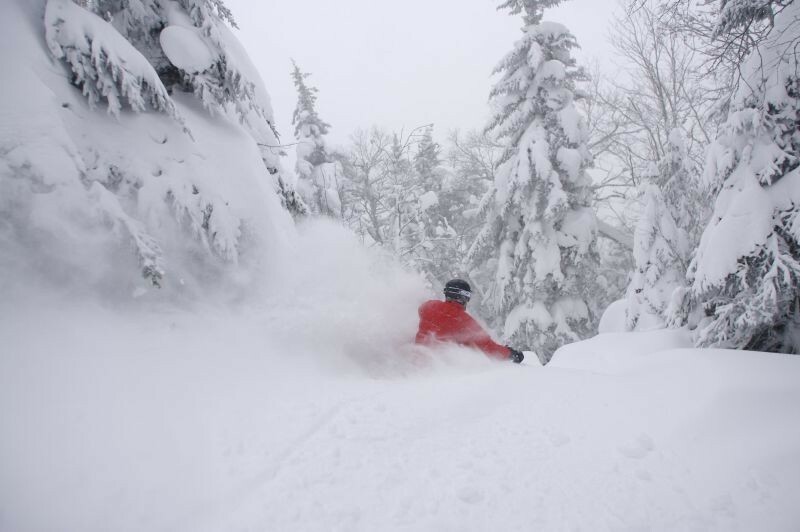 Northern resorts, like Jay Peak, were some of the only resorts to receive significant fresh snow over the past week. 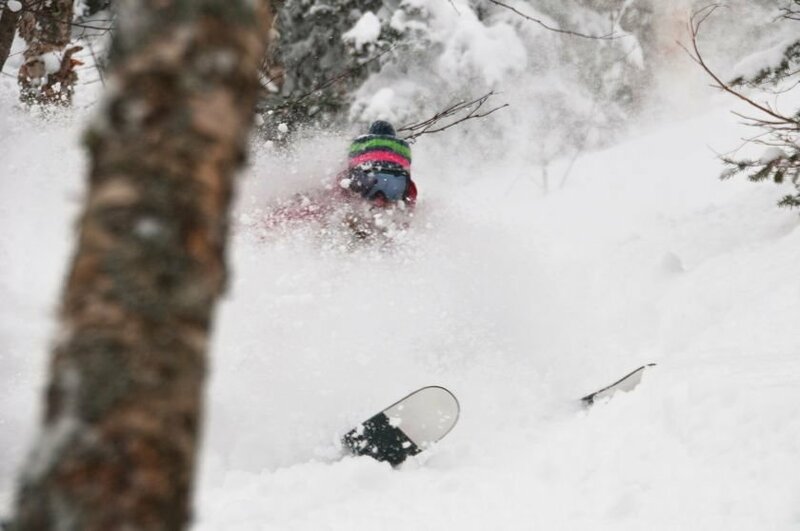 The Jay Cloud certainly delivered, 23" of new snow. 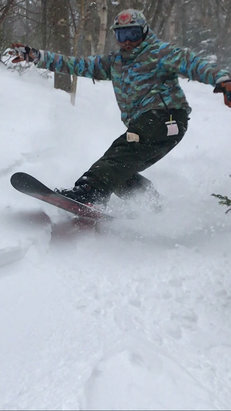 The snow, as usual, was great at Jay Peak. 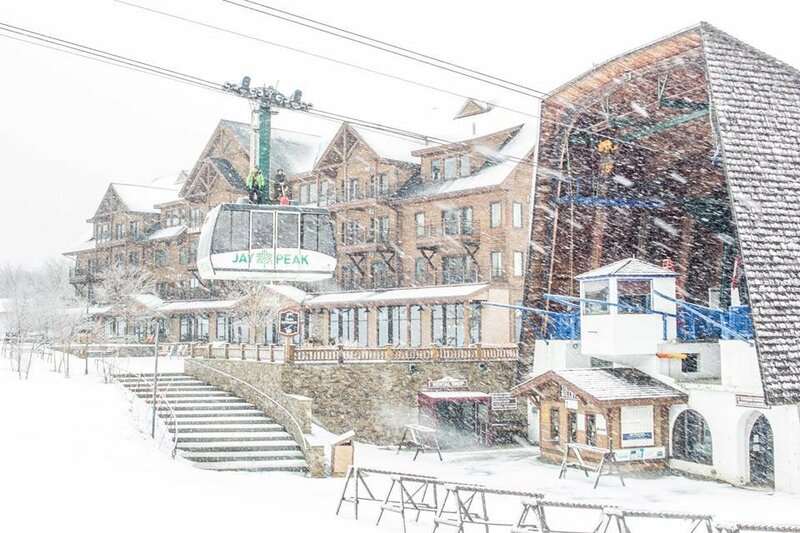 The snow has already started to come down at Jay Peak Resort. 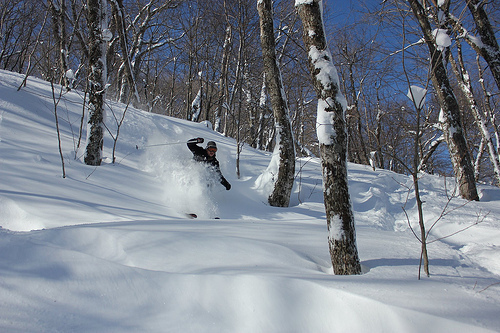 Jay's legendary glades on an Epic Powder day Feb. 26, 2012. 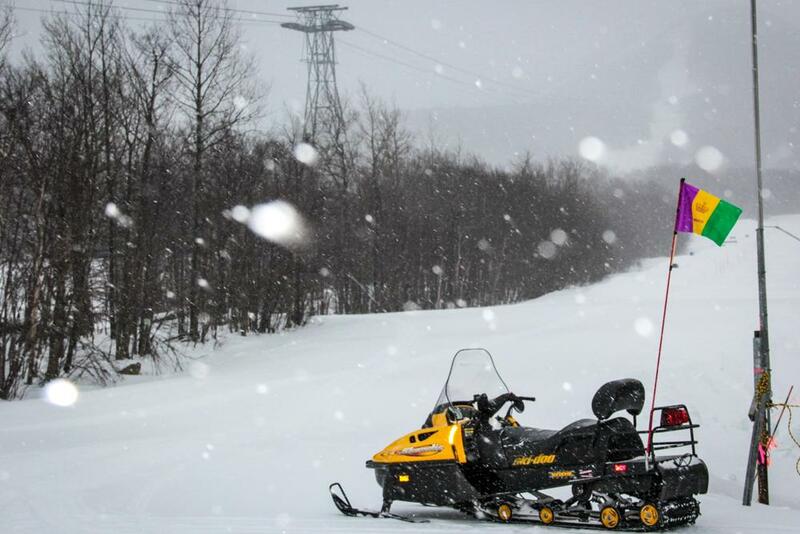 Jay Peak, along with many other resorts across the Northeast, will fire up their snowmaking systems once again as cold air makes a return to the region. 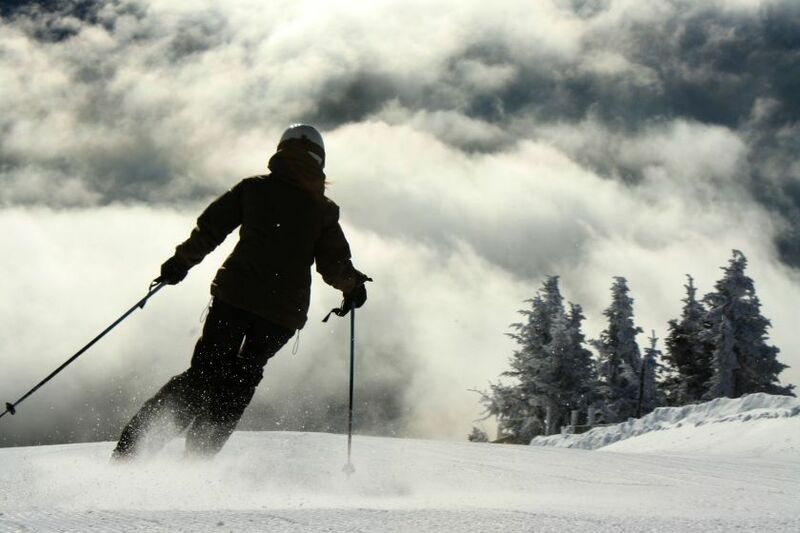 A skier carves turns above the cloud line. 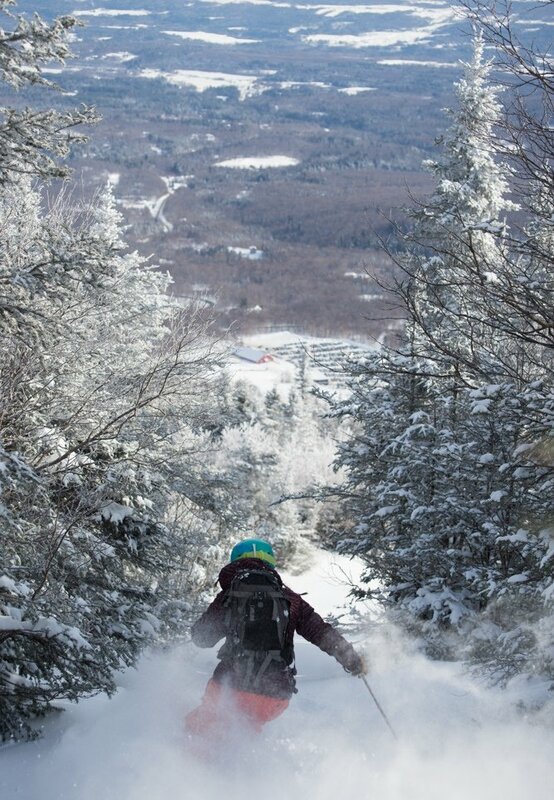 Photo courtesy of Jay Peak Resort. This season skiers and riders will enjoy a new dining option in Jay's summit tram house. 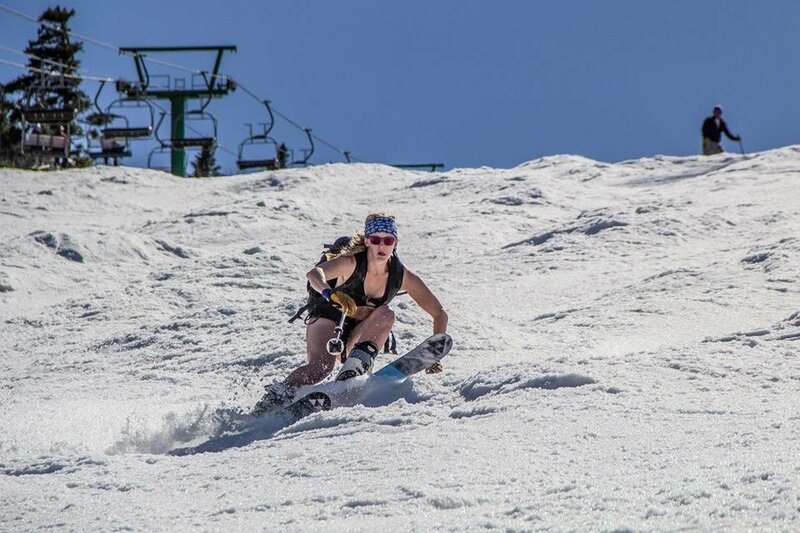 Photo Courtesy of Jay Peak. Foundation for the new Mountain Learning Center on Stateside. 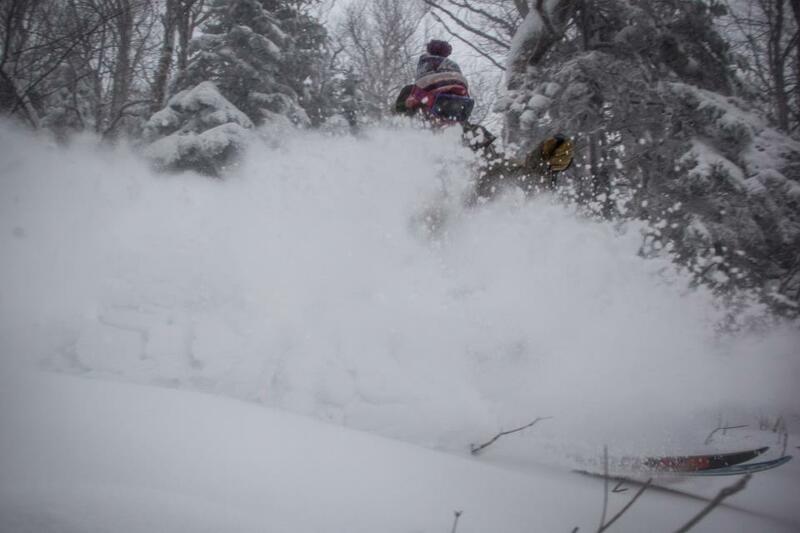 Photo courtesy of Jay Peak Resort. 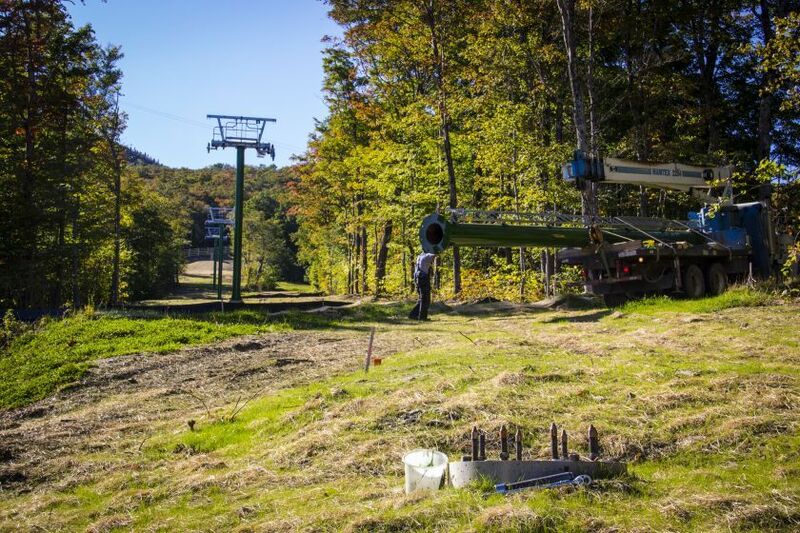 Installing lift towers for the new fixed-grip Taxi Quad. 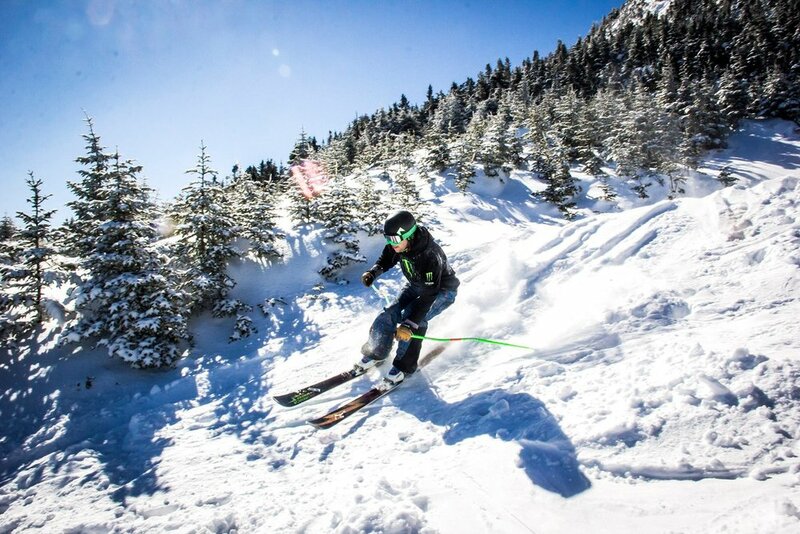 Photo Courtesy of Jay Peak. 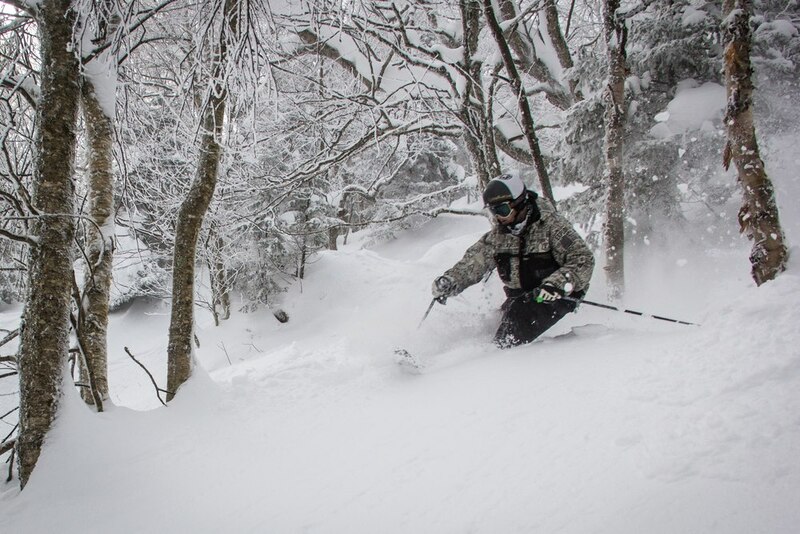 Afternoon pow turns at Jay Peak. 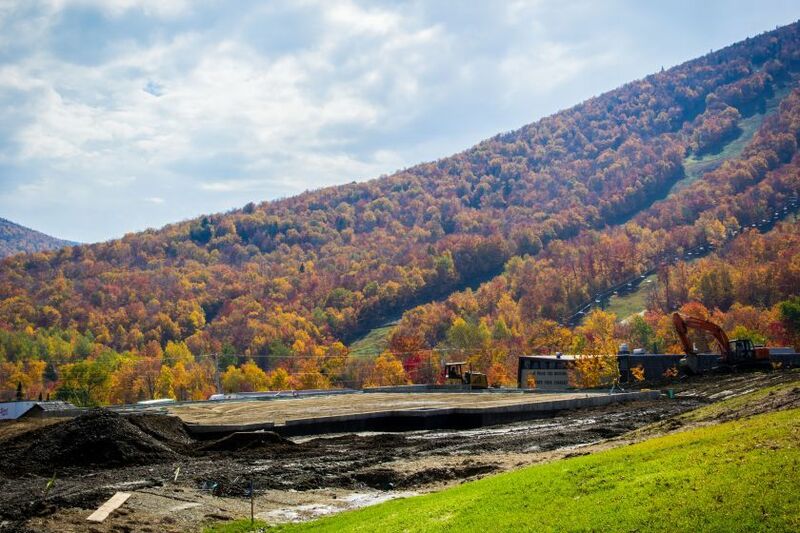 Photo Courtesy of Jay Peak Resort. 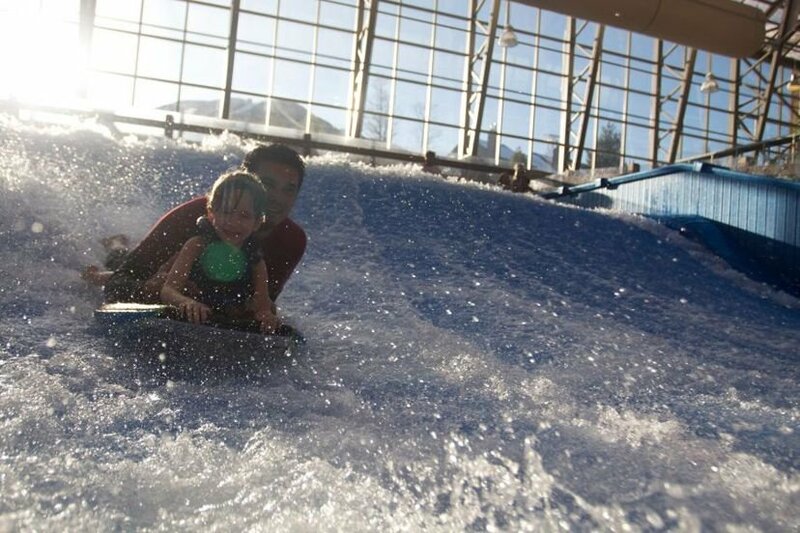 Rip waves in the dead of winter on the Flow Rider at Jay Peak's indoor waterpark. 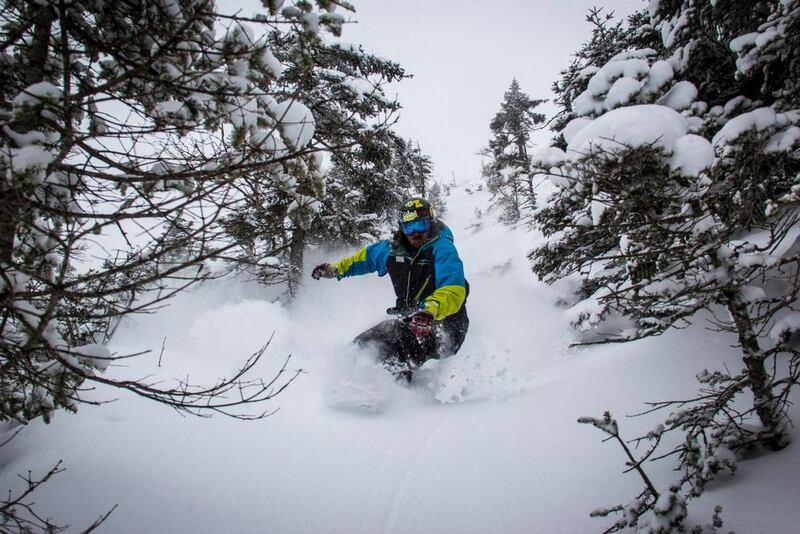 Get Snow Reports, Powder Alerts & Powder Forecasts from Jay Peak straight to your inbox! 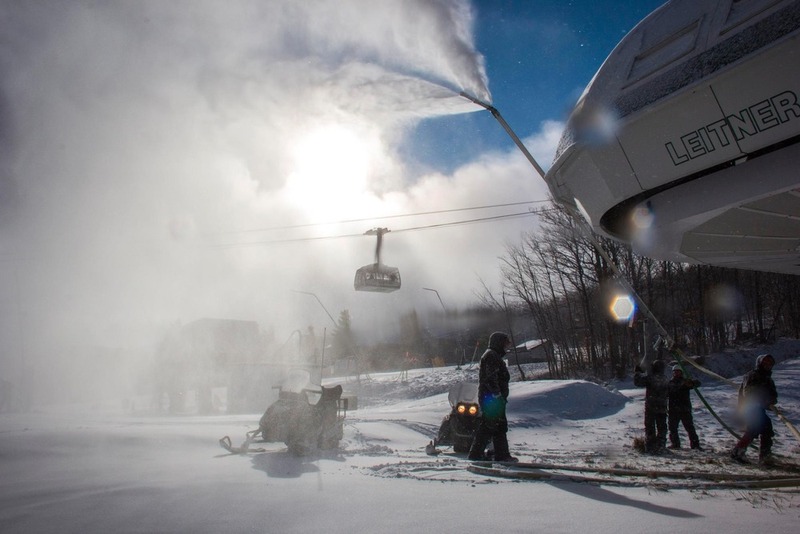 2019/2020 season pass prices from ski resorts in New England and New York.